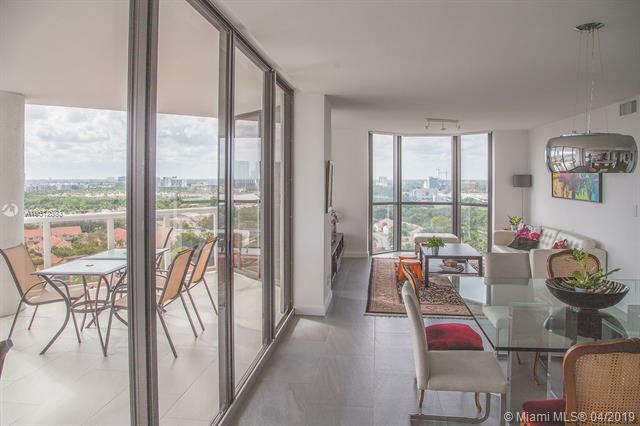 Completely renovated 3 Bed unit converted into a huge 2-Bed+Den. 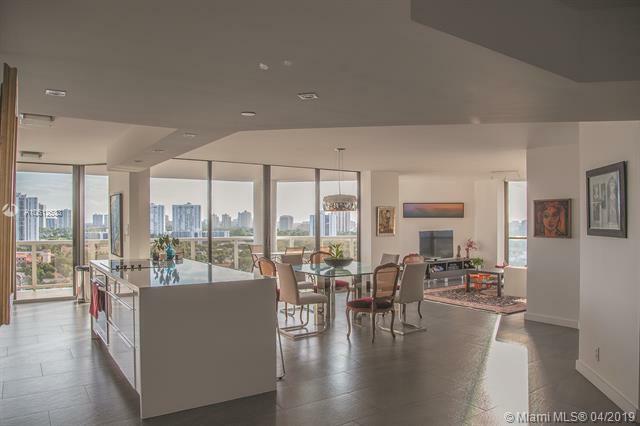 Beautiful open concept with huge balcony and stunning views of Waterways Marina and Sunny Isles. 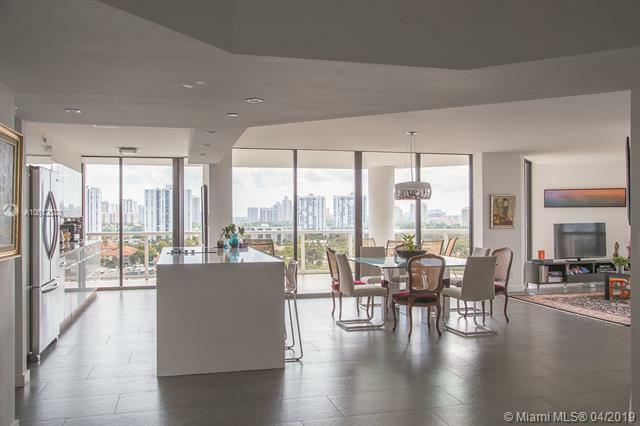 Large format porcelanato gray flooring throughout the unit, stainless steel appliances and auto shades and blackouts. Master suite has his and hers walk in closets, a bathroom with a double vanity and jacuzzi. The large second bedroom has a walk-in closet and a bathroom shared with the living area. Laundry room provides more storage. Unit includes a storage unit & two side-by-side second level covered parking spots. 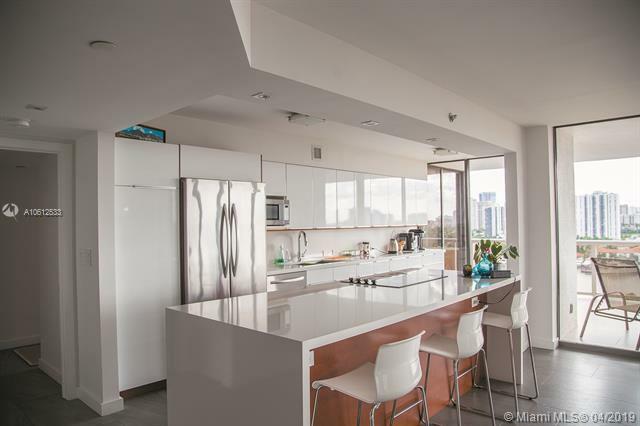 Building has lap pool, swimming pool, summer kitchen on 3rd floor with views, two jacuzzis, tennis court, free guest parking, complimentary valet and direct access to Waterways Marina.